As one of the best jewelers in the South, Underwood’s remains Jacksonville’s exclusive representative of many of the finest jewelry and watch brands in the world, including Rolex, David Yurman, Forevermark Diamonds, Lagos, Roberto Coin, Mikimoto, John Hardy, Ippolita, Erica Courtney, Dao Fournier and more. 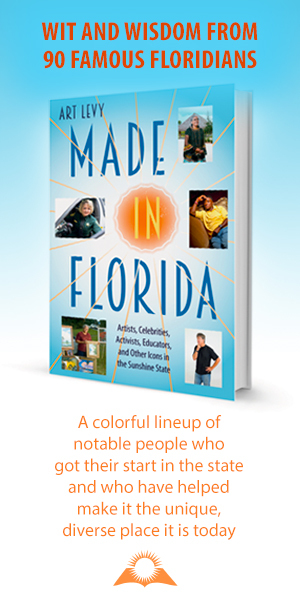 With locations throughout Greater Jacksonville and Ponte Vedra. 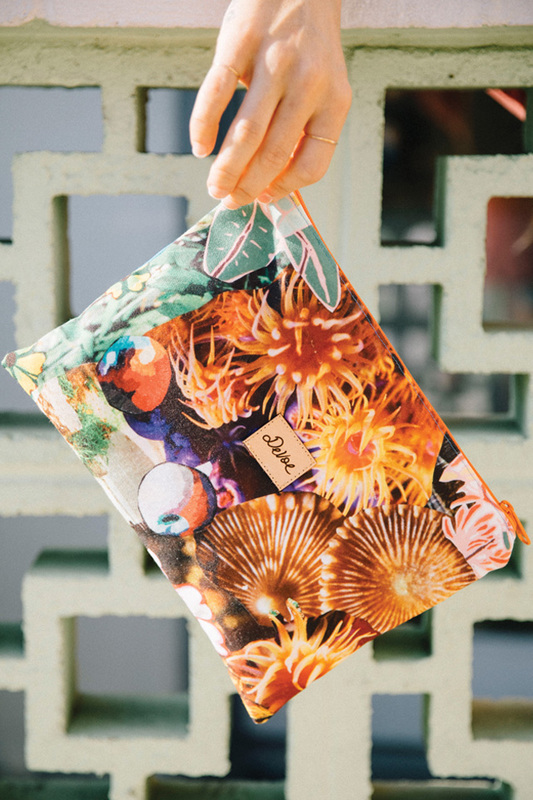 Artist Claire DeVoe creates nature- and travel-inspired designs that she transfers to fabrics used to make her line of bags, clothing and swimsuits. In creating the patterns, DeVoe incorporates collages of photography and paint. Shown here is The Time of the End day bag. 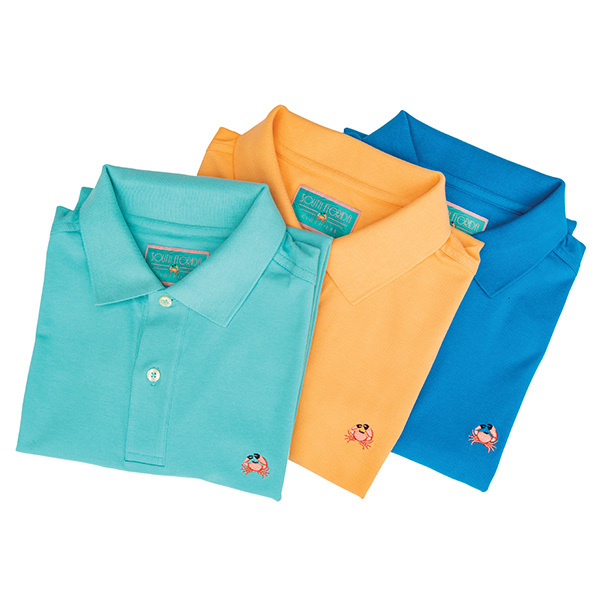 Inspired by and created for Florida’s climate and lifestyle, these luxurious Peruvian Pima Cotton/Lycra blend pique polos are lightweight, come in an array of Florida-inspired colors, and sport a logo all our own: the Florida stone crab. Alchemist and international fragrance designer Kim Spadaro combines her strong passions for design, travel and humanities to formulate an assembly of perfumes that are intimate and timeless. Capturing the serendipity of nostalgic moments in her journey, each fragrance has its own sensual and complex narrative, a combination of elegance and authenticity. Visit a 13th-century palace in Majorca, Spain. Capture the glowing sunset over Mount Etna in Sicily, Italy. Fall in love in Marrakech, Morocco. Feel the cool aromatic veil at Las Ventanas over the Sea of Cortez in San José del Cabo, Mexico. 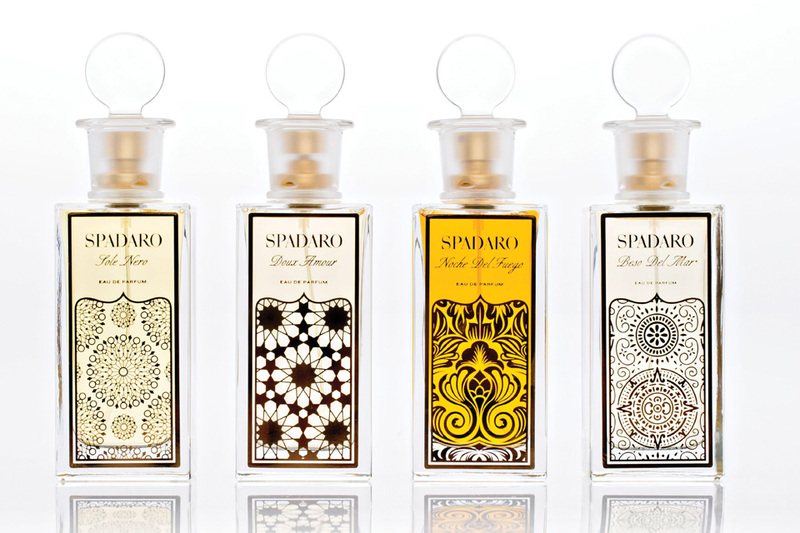 Incorporating some of the most prestigious touchstone scents, Spadaro perfume is exotic, spicy, irresistible and captivating. 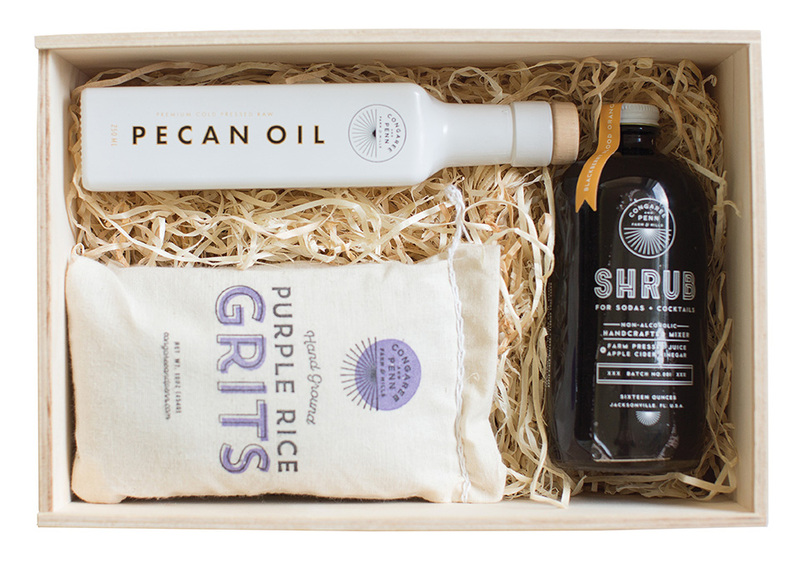 The Fit Foodie Gift Box is power gifting with power foods in Congaree and Penn’s signature wooden packaging. It includes jupiter brown rice, seasonal shrub, purple rice grits and pecan oil. The Bimini-me sunshade was created for every person under the sun who’s interested in protecting their hair, neck, face and décolletage. It has been perfectly designed to obstruct uncomfortable sun glares for absolute enjoyment of the sun. Our nautically inspired design reflects all the hardware found on a beautiful yacht. Made with sailcloth and nautical roping, each Bimini-me sunshade is presented in a keepsake box and accompanied by a sailcloth backpack Timeless in style, this is a relevant necessary accessory. 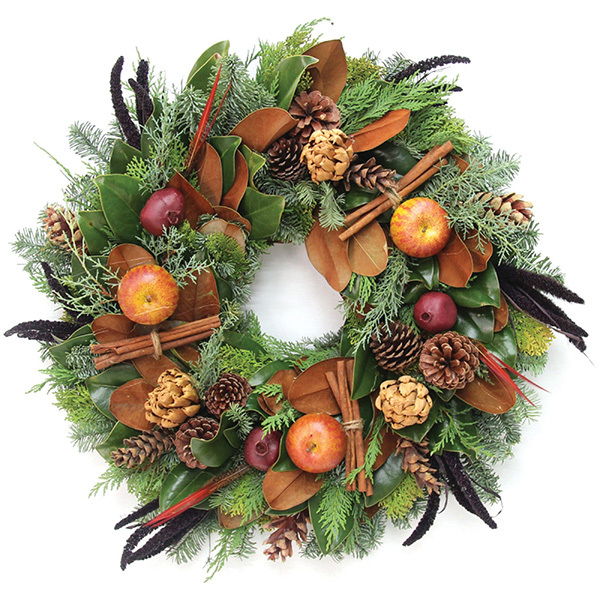 Harvested in Central Florida, where sunshine and rain showers blanket groves of Southern magnolia trees, each stem is selected by hand and crafted into a wreath that lasts for many seasons. An all-purpose, quick-drying travel companion, this Turkish towel combines style and versatility, making it perfect for globetrotting or wrapping up at home. Rock it as a towel, scarf, blanket and more. Towels come in a variety of colors and styles. They were dreamed up by a fellow explorer. 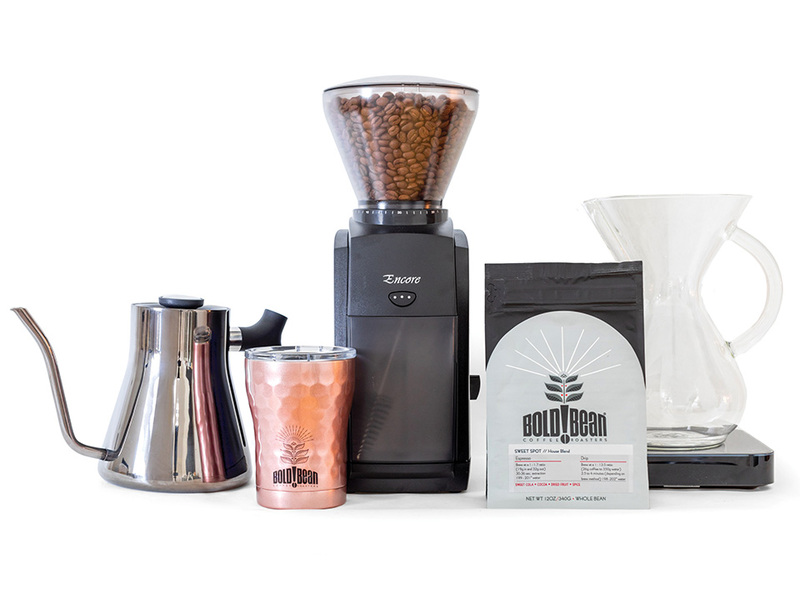 Bold Bean Barista Package includes fresh-roasted beans, SIC Cup’s insulated tumbler and the best-in-class equipment from adjustable grinders and digital scales to kettles and brewers to re-create that perfect cup of coffee at home. 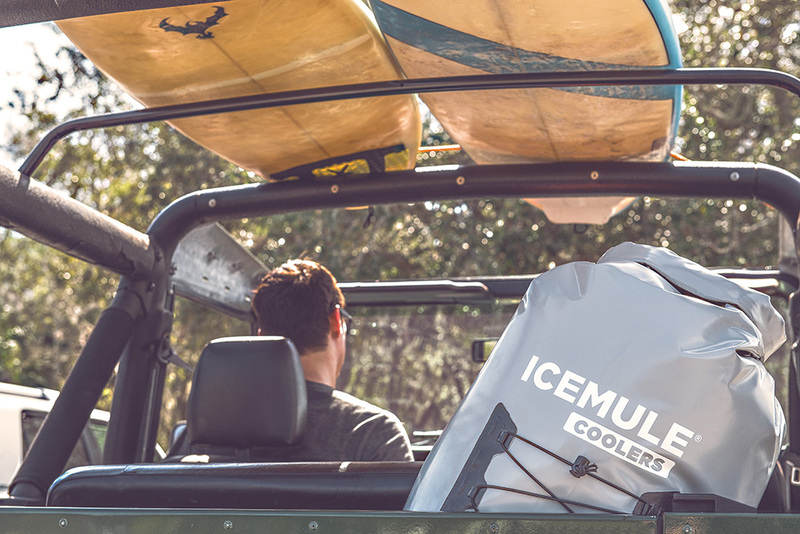 These high-performance, hands-free coolers are designed and manufactured to accommodate every outdoor excursion, from fishing the flats to relaxing on the beach or hiking trails. The Pro and Classic keep your goodies chilled for 24 hours+ and are equipped with padded straps. The fine-art photographer made a splash with his series À la Plage, featuring aerial photographs of beaches around the world including Miami’s own South Beach. 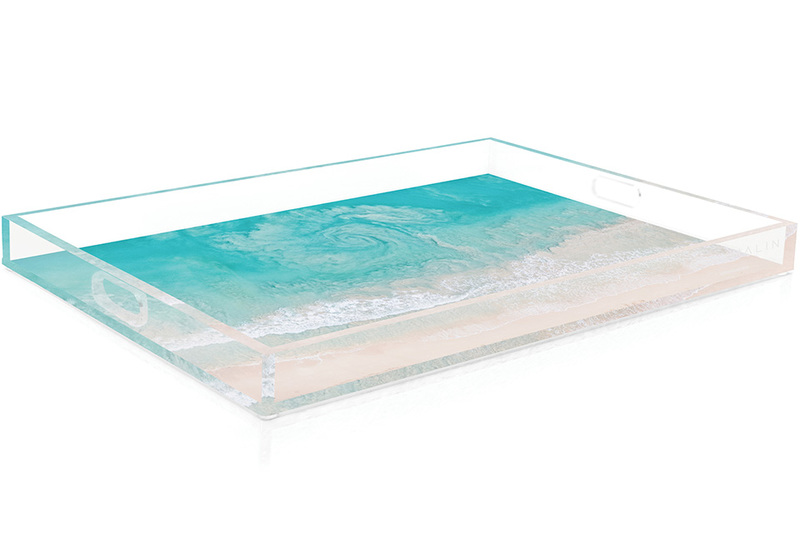 Give the gift of Gray with an acrylic tray featuring a favorite print. 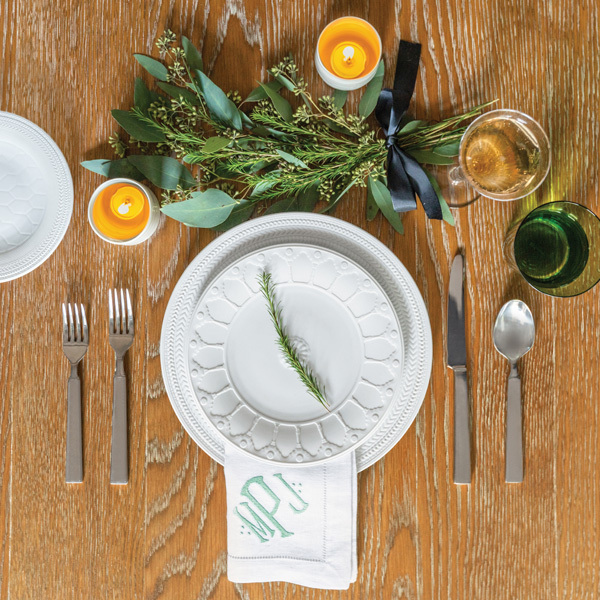 Lettermade linens serve up tradition with a wink. Founder Malia Palma set out to create a collection of linens for the modern traditionalist. 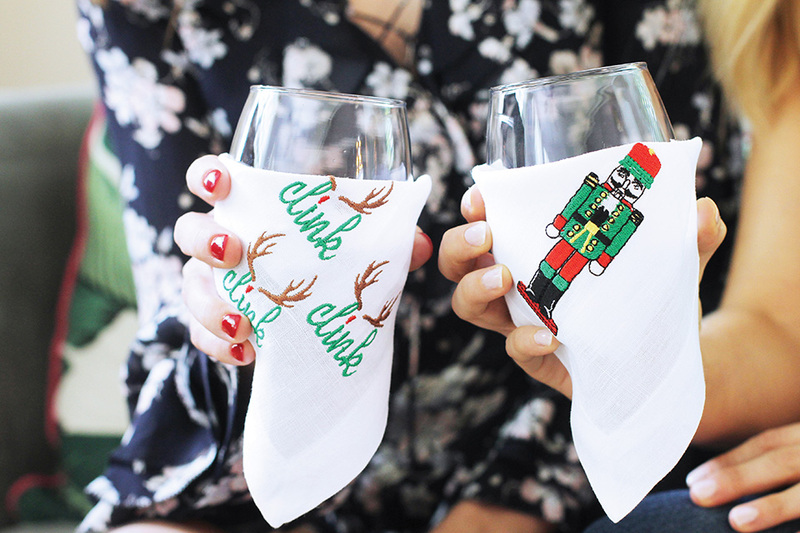 Her holiday cocktail napkins give a nod to nostalgic Christmas motifs mixed with whimsical delight.